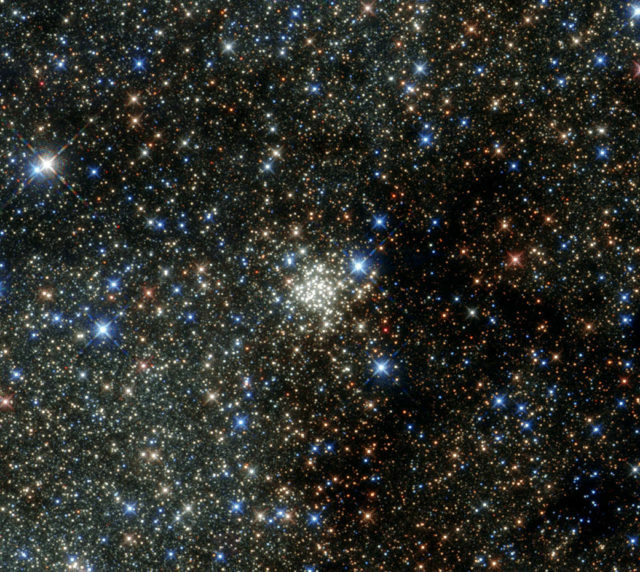 The Arches Cluster, an open cluster in Sagittarius constellation discovered in 1995, is the densest cluster of its kind known in the Milky Way. It lies at a distance of 25,000 light years from Earth and only about 100 light years from the centre of the Milky Way. 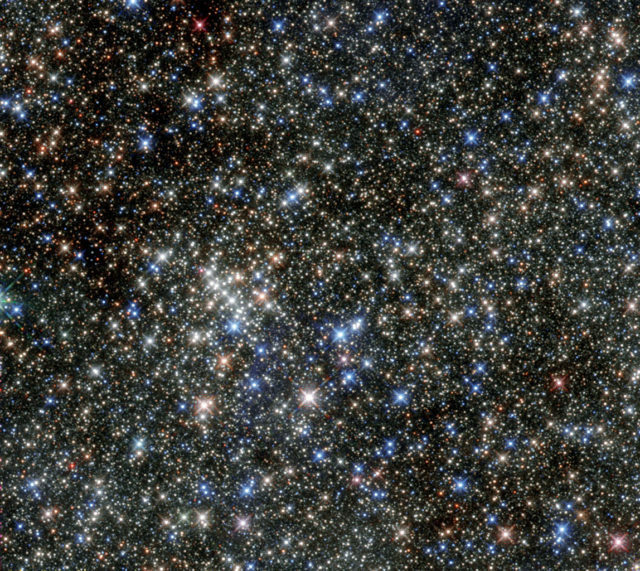 The Quintuplet Cluster is a dense open cluster located at a distance of 26,000 light years from Earth in the direction of Sagittarius constellation and only about 100 light years from the Galactic centre. 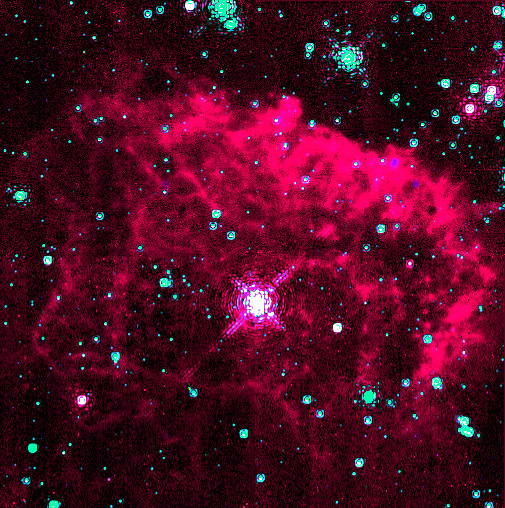 The Pistol Star, also known as V4647 Sagittarii, is a blue hypergiant star located about 25,000 light years from Earth in the constellation Sagittarius. It is a candidate luminous blue variable (cLBV) and one of the most luminous stars known, with a luminosity 1,600,000 times that of the Sun.